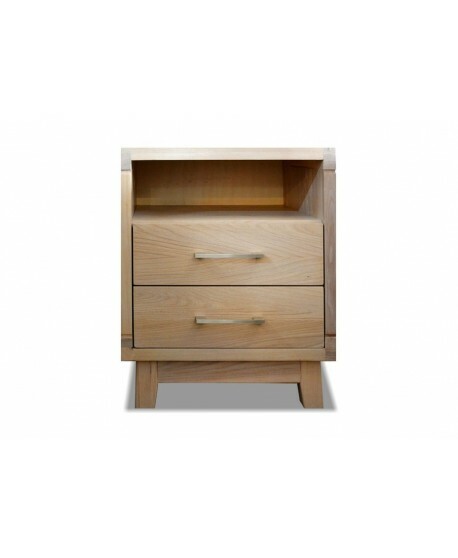 Enjoy the sleek and super smooth appearance of the Carson Timber Bedside. 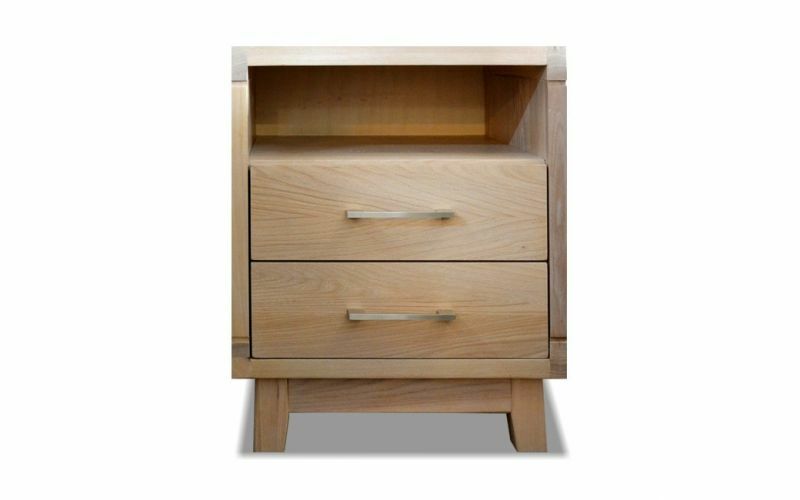 Showcasing all the qualities of first class timber, the Carson is a visually appealing bedside that offers the practicality of two drawers, a shelf and a flat top, to provide a great storage solution. 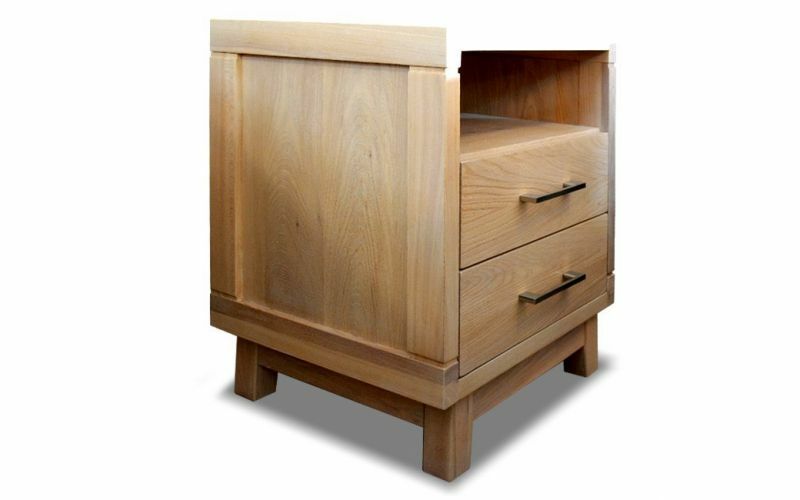 Quality timber is renowned for its strength and durability and that is exactly what you get with the Carson Timber Bedside. 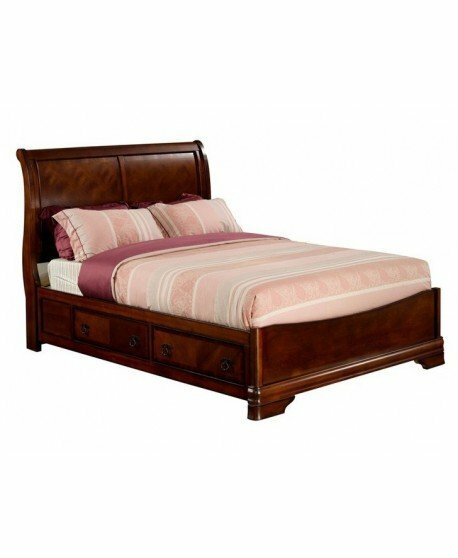 Made from quality timber and materials, the Carson gives you long lasting results. 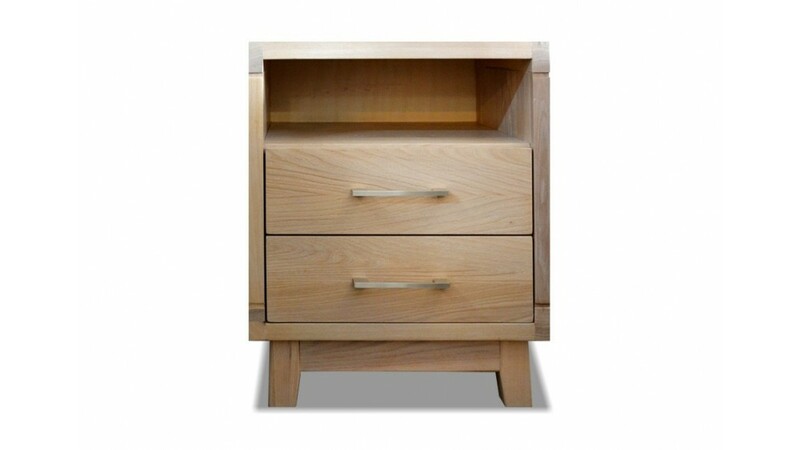 2 spacious drawers make it easy to store away possessions and help keep your room tidy. 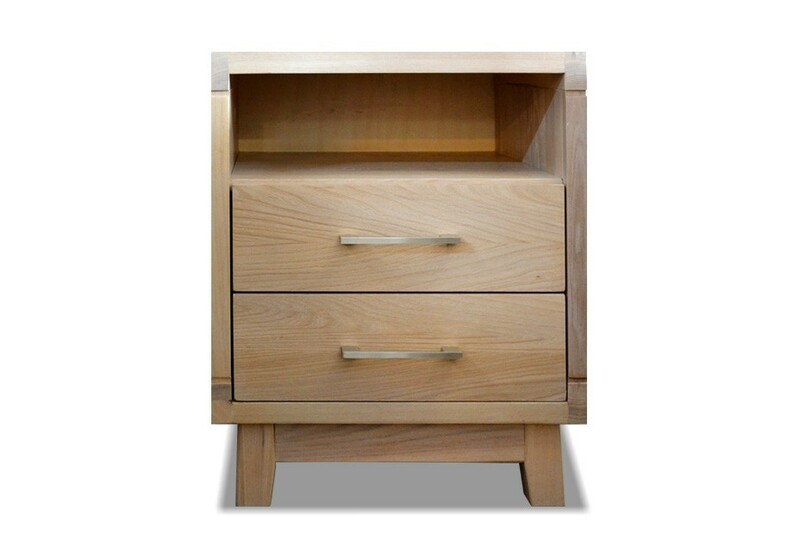 A shelf above the drawers gives you room to store your magazines, laptop or books and a quality flat top provides the ideal place to keep your cup of tea within reach and display your lamp, clock and other valuables items. 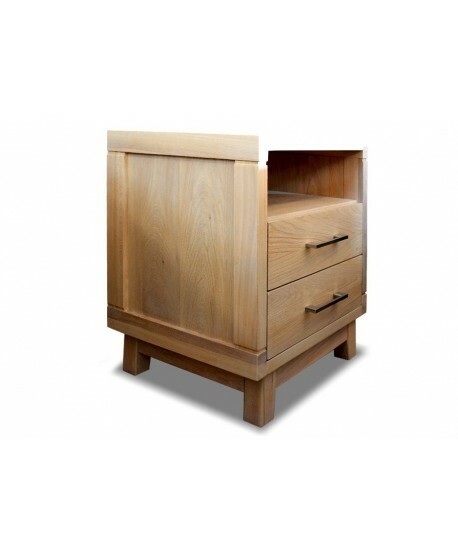 Ask us if your Carson Timber Bedside is available now.